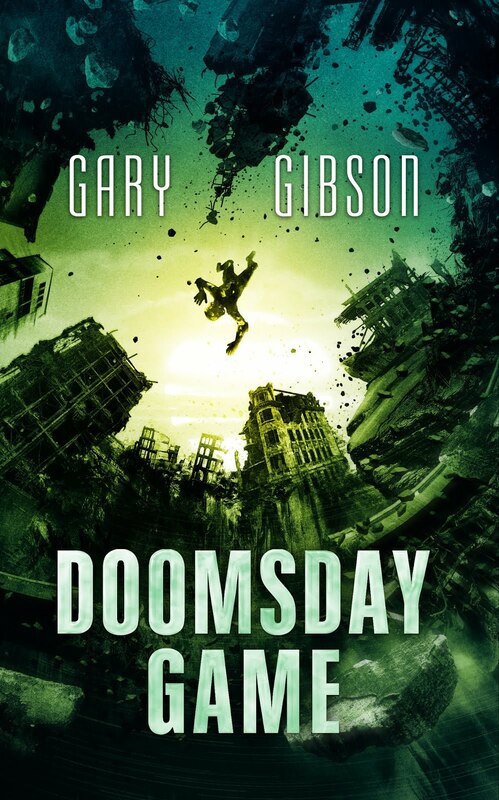 SF writer Gary Gibson: Die, Vampire, Die! Back when I joined the Glasgow SF Writer's Group in the very early 90s there was this weird skinny kid at the first meeting I went to who had green face paint and a bandana. He explained he was protesting the US invasion of the Gulf (the first one) by dressing up as Martin Sheen's character from the end of Apocalypse Now. Exactly how this worked as a protest I still don't know, but I remember nodding slowly and scooting my chair back from him a little. Anyway, he wrote these really terrible stories (in fairness, I certainly did), and I rolled my eyes at them whenever they came through the door (since they were all posted out in those pre-net days). Anyhoo, that kid became Hal Duncan, and sometime...maybe ten? Twelve years ago? Or maybe even longer, he brought a story into the circle called Die, Vampire, Die! Which was essentially a deconstruction of the entire - I say, the entire, boy - corpus (heh) of vampire movies and literature. So anyway, people did their bit around the circle, and when it go to me I declared to all and sundry not only was it the best story Hal had written it was, indeed, the best story that had ever passed before my eyes in the context of my entire career within that writer's circle, by anyone. It wasn't short; maybe fifteen, twenty thousand words, maybe more, maybe less. Memory fails me. More of a novelette than a story. 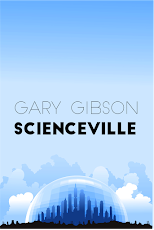 Every now and then since then I'd ask him what was happening with the story, and if he'd thought of putting it out on Kindle. Well, now he has indeed put it out on Kindle and you can get it here for a mere £0.77p, and you can get the chance to find out if you agree with me or not. The story, to use Hal's own words from the description, "sets out to take the vampire mythos out back into a dark alley and systematically smash it to pieces with a baseball bat." I think that sums it up.